WMV, which stands for Windows Media Video, is a video compression format developed by Microsoft as a competitor to RealVideo. It was first introduced in 1999 and then was upgraded several times to meet modern video requirements. Although the advantages of WMV are obvious, there are also certain drawbacks to this video format. 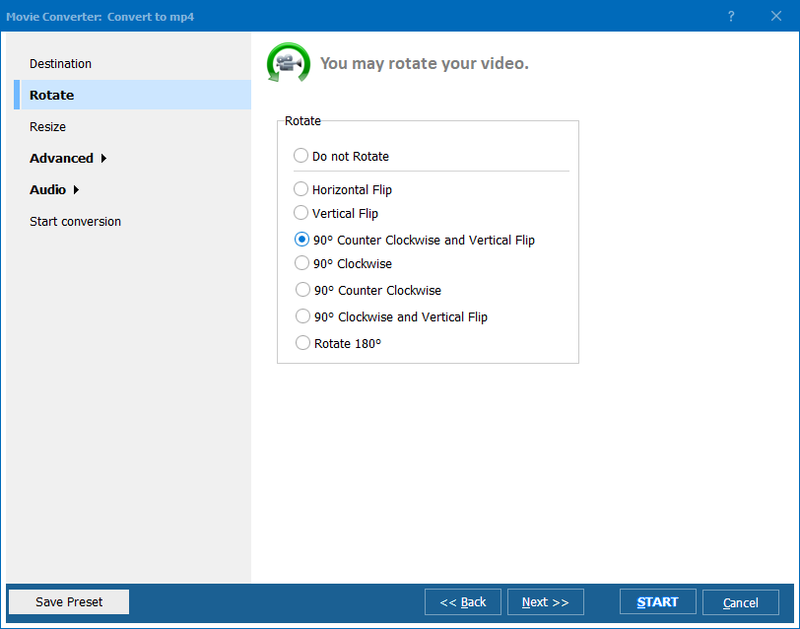 First and foremost, it must rely on Windows; second, the delay of video transmission in WMV is very obvious. It is due to these disadvantages of WMV that certain computer users prefer to convert WMV videos to other formats. 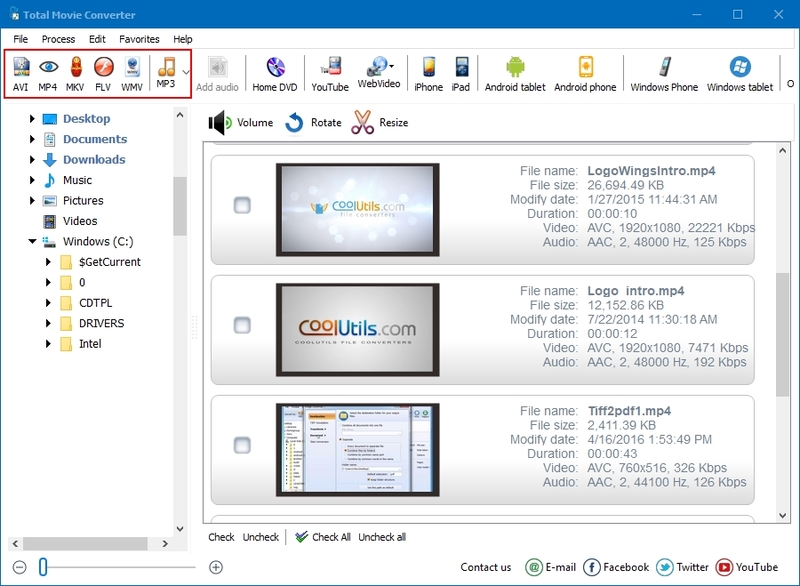 To use Total Movie Converter for free, take advantage of CoolUtils’ promotion. Download the trial version now and enjoy it for 30 days. There is no obligation or hidden fees, so do not hesitate to download Total Movie Converter right now!